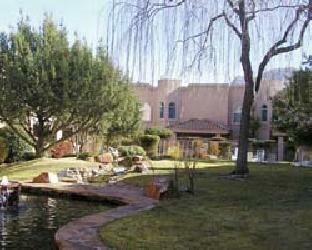 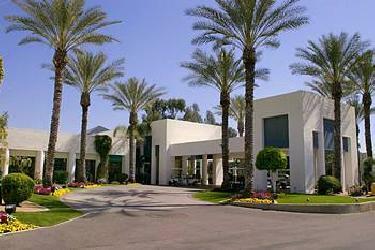 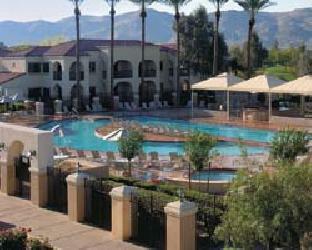 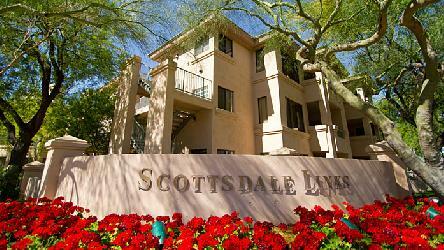 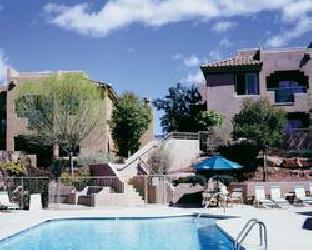 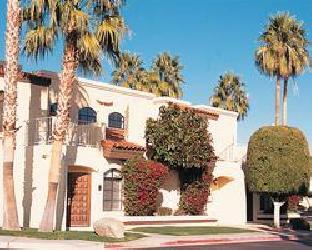 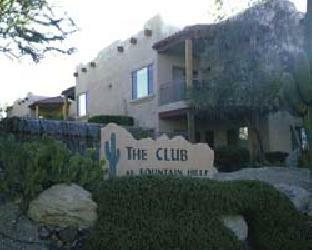 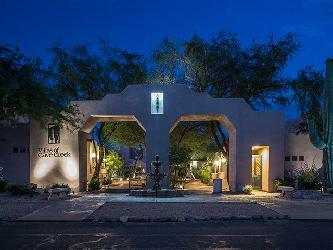 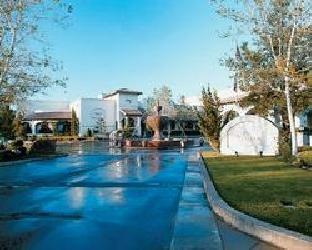 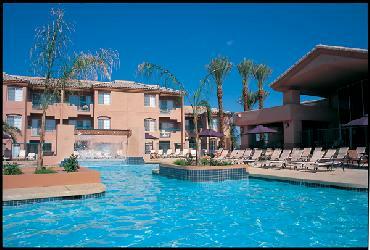 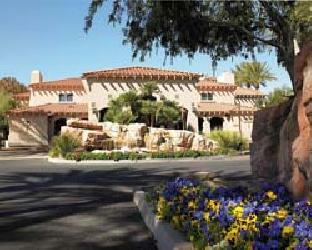 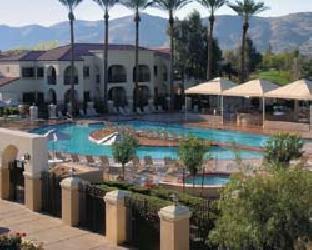 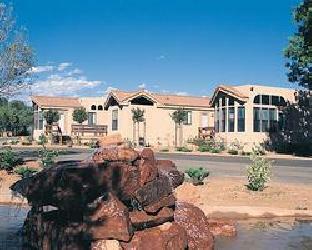 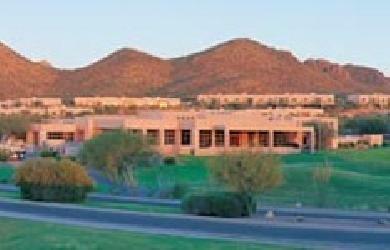 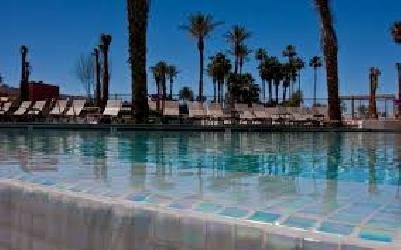 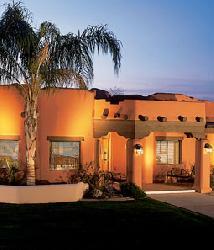 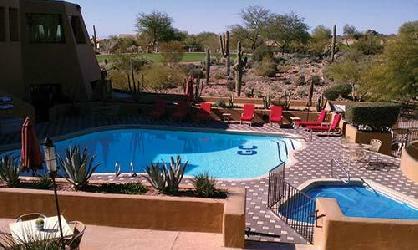 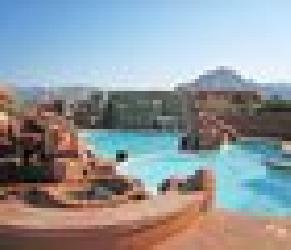 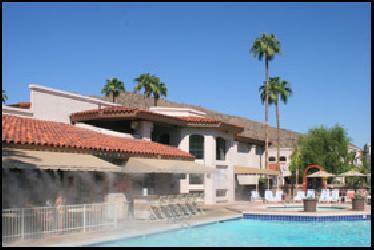 Scottsdale is nestled at the base of the Camelback Mountains and centered in the Valley of the Sun. 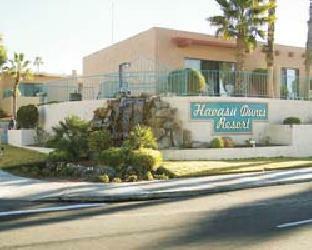 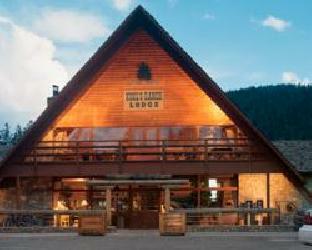 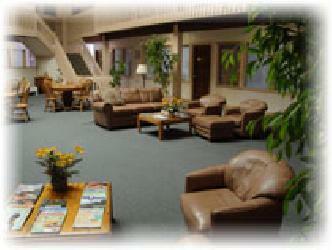 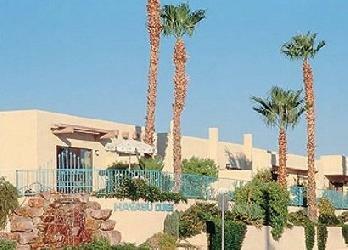 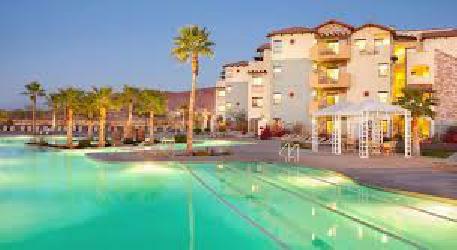 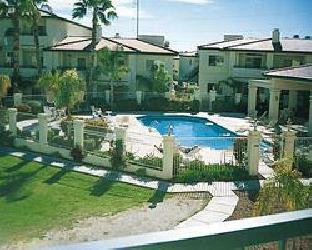 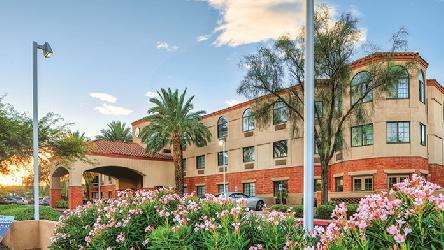 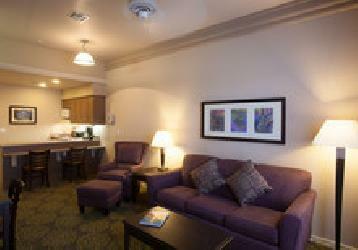 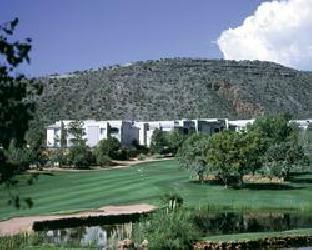 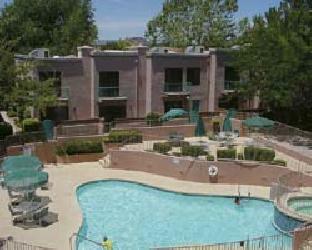 Discover the oasis that residents and visitors alike are enjoying. 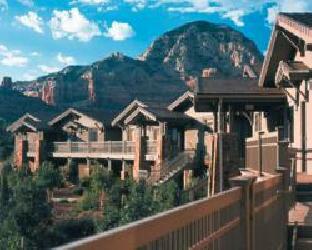 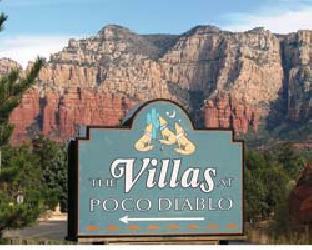 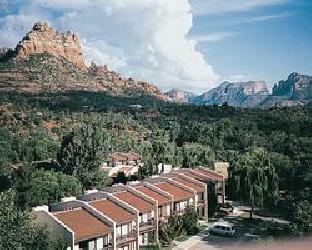 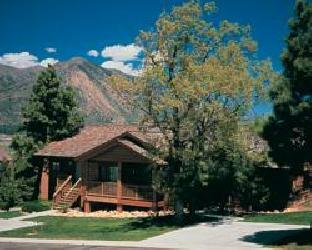 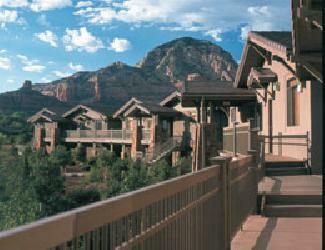 Experience Sedona, a place of sandstone cathedrals, cool pine forests, stunning sunsets, and clear blue skies. 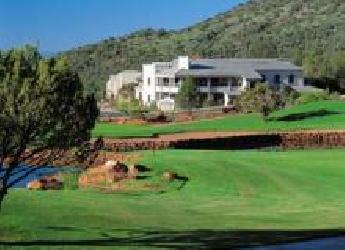 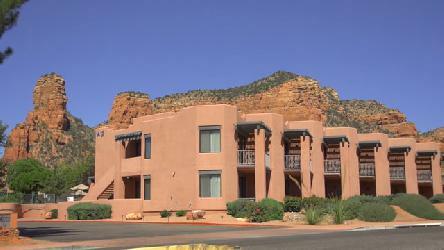 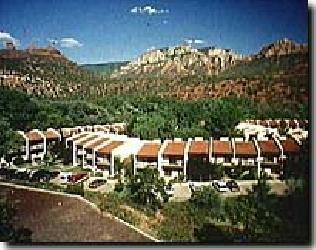 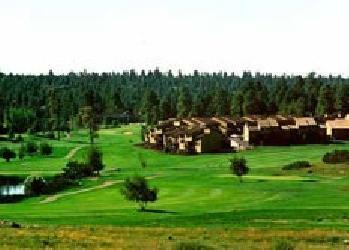 Take advantage of Sedona’s many amenities including Concerts in the Red Rock’s, performing arts productions, national acclaimed art and sculpture events, hiking, golf, tennis, gourmet dining, exploring ancient Indian ruins, distinctive ships, and galleries, or visit a great wonder of the world, the Grand Canyon.